For my last day of favourites, I chose to feature my favourite books :) I love to read. Give me a good book, a big cup of tea, and a warm fire with some snow outside and I'm a happy camper! 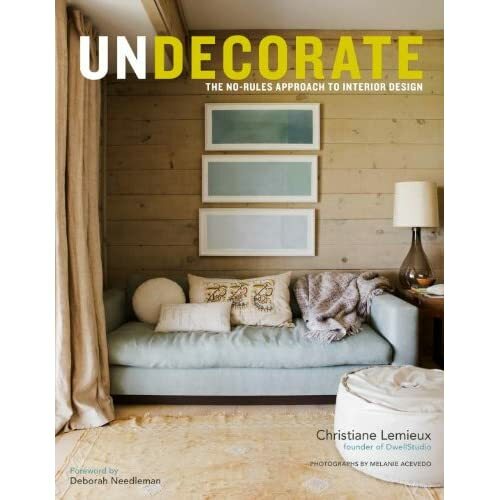 And interior design books are some of my favourites. My collection is still kinda small, but I'm sure it won't take long to build! One of my favourites is a book that needs no introduction. 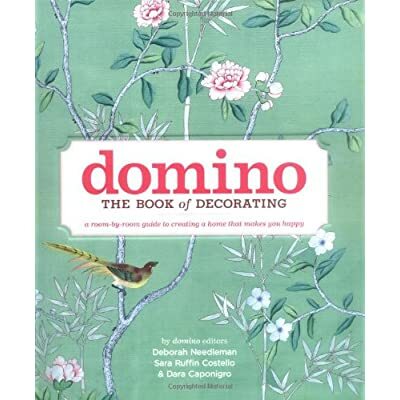 Domino: The Book of Decorating by the editors of the now extinct Domino magazine is a gorgeous book of tips and tricks and beautiful rooms. 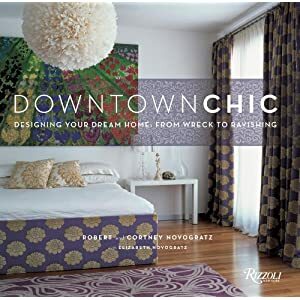 Next up is Downtown Chic by Robert & Cortney Novogratz. 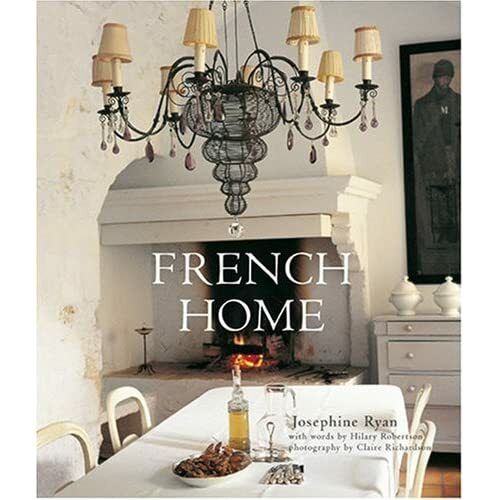 This book documents the houses they have renovated and designed with beautiful photos and lots of information from Cortney about what they learned along the way. 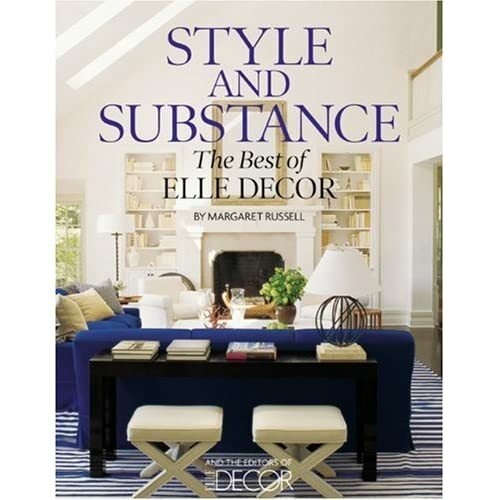 Style and Substance: The Best of Elle Decor is a beautiful book filled with beautiful rooms. 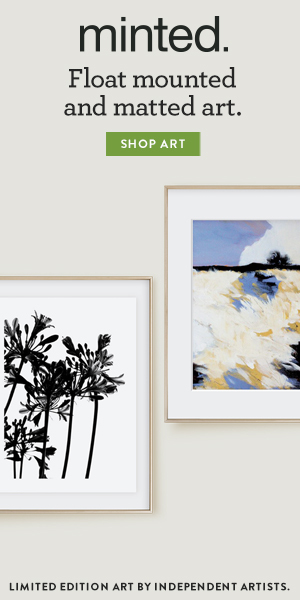 It's divided up into different rooms in the home, with a few tips for each room, but mainly just photos. 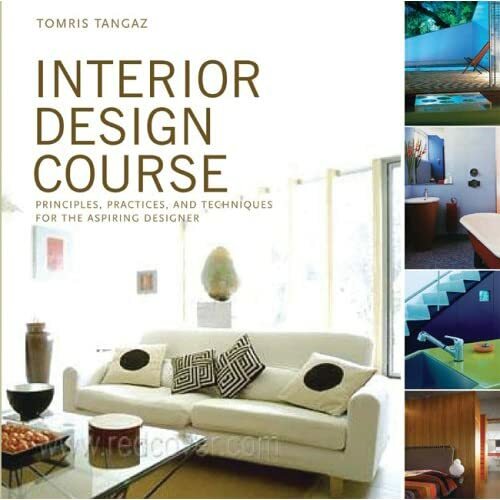 It's great for inspiration, but not if you want a book to tell you how to achieve a certain look. 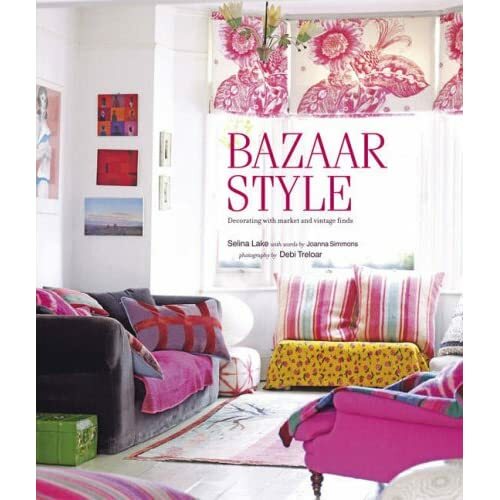 My mom found Bazaar Style for me in Winners for $6 the other day :) I haven't had a chance to go fully through it yet but from my few flips through it, it's another pretty book with some tips on what to do with vintage & flea market finds. Lots of great inspiration. All of the books from here down are books that I do not own, but are on my list to buy. So if you own them and have any thoughts, please share in the comments below! I found most of them through recommendations on Amazon, so I haven't actually flipped through them in a store. 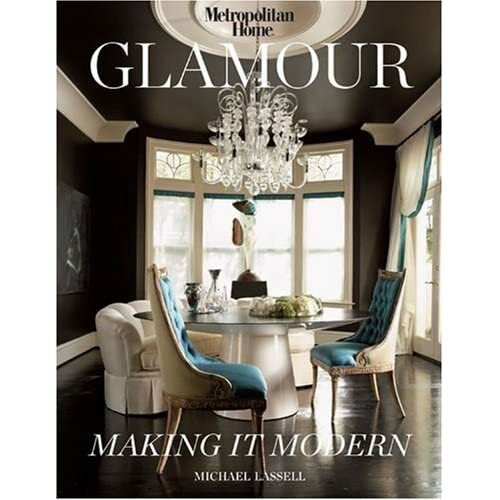 It's called Glamour: Making it Modern. 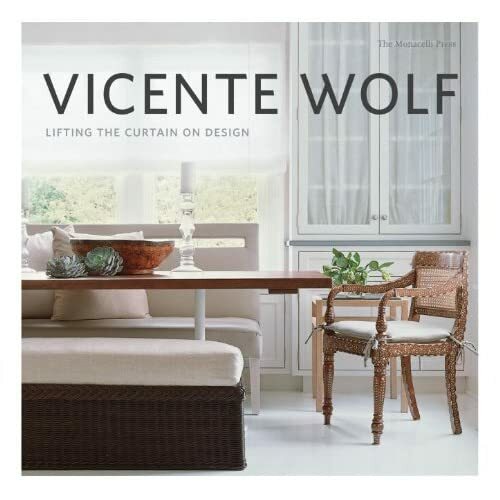 That's pretty much why it made it onto the list haha I imagine it to be full of gorgeous inspiration to make your home a little more glamorous! 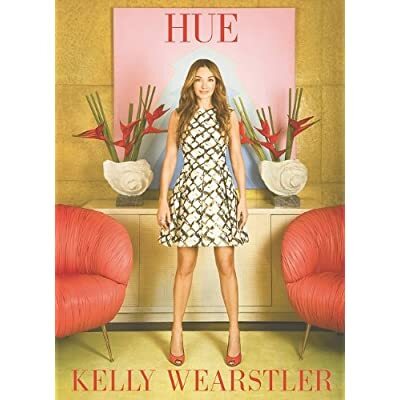 I believe The Selby is in Your Place is a book of pretty people in pretty rooms? Sounds good to me! For some reason, I keep thinking this is by a Canadian author, but I really have no idea if it is or not haha But look at that cover. If that doesn't scream BUY ME, I don't know what does! 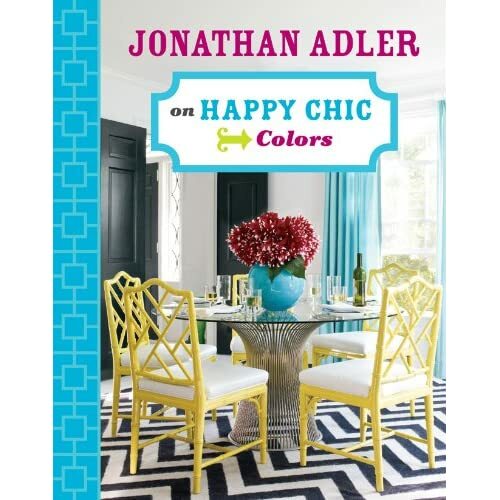 Lastly, a book that hasn't even been published yet! 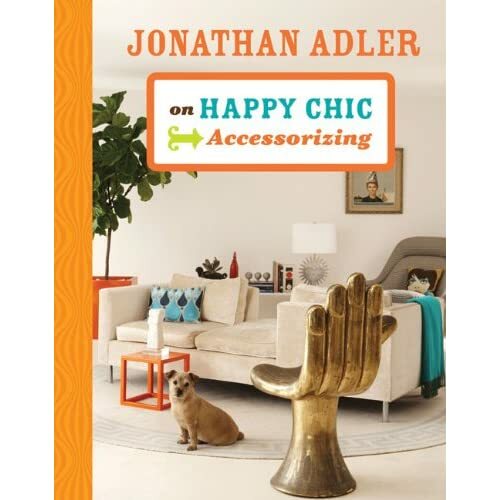 Haha there wasn't much on Amazon about this book, but I for one am not a fan of fussy, 'done' interiors (do you know what I mean?) 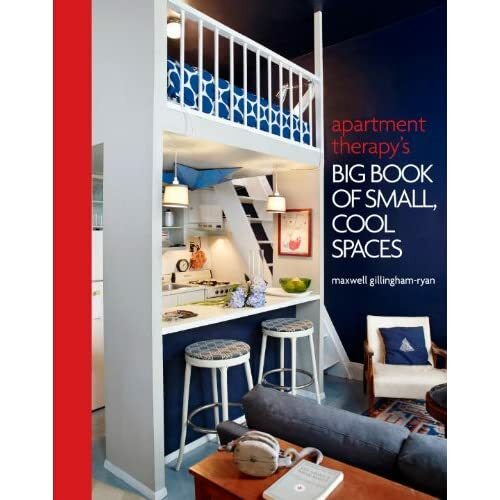 so I think this book could make for a great read!